Find food housing, transportation services and more in the greater Camden County Area at My Camden Resources and Camden County Resource Compass. NJ 2-1-1 can help you find solutions to personal needs by informing you of resources in your community like day care facilities, shelters, affordable housing units, social services, employment training programs, senior services, medical insurance, and more. 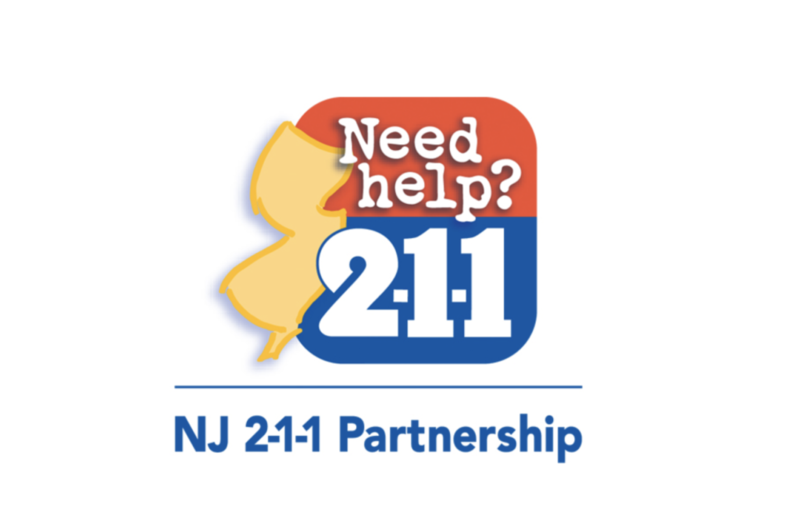 Learn more about NJ 2-1-1 resource database, call center and website at NJ 2-1-1.